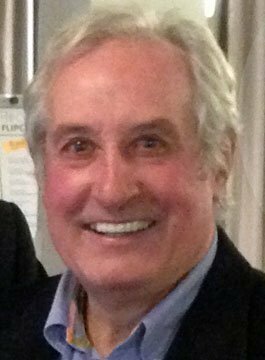 Sir Gareth Edwards CBE is recognised as one of Wales’ greatest ever rugby players. He made his debut for Cardiff RFC in September 1966 and played 12 seasons for them, scoring 69 tries in 195 games. Sir Gareth was involved in three Grand Slams and five successive Triple Crowns. He won 53 caps for Wales between 1967 and 1978. Sir Gareth Edwards captained his country on 13 occasions and scored 20 tries. Furthermore, he was a key player in the British Lions, playing for them 10 times. Sir Gareth helped the Lions secure victory over New Zealand in 1973 – scoring a try which is widely acknowledged as one of the greatest tries ever scored. Over the years, numerous rugby magazine polls have voted Sir Gareth Edwards as ‘the greatest rugby player of all time‘. Since retiring from the game in 1978, Sir Gareth has become an accomplished writer, broadcaster and businessman.